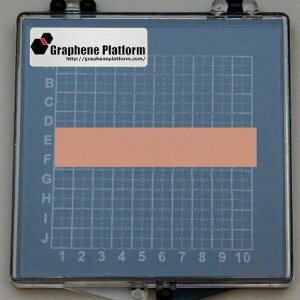 Graphene quality and thickness are confirmed by Raman spectroscopy. 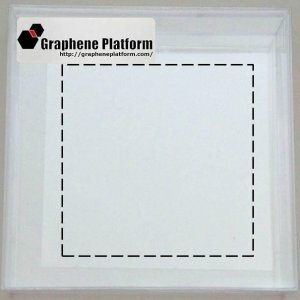 Multi-point Raman data are provided with every sample. 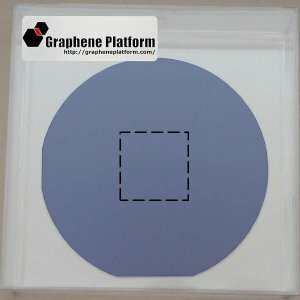 Graphene layer is continuous with few small multilayer islands and overall coverage exceeding 95%. Sheet resistance is < 1,000 ohm per square. Optical transmission is > 95%. 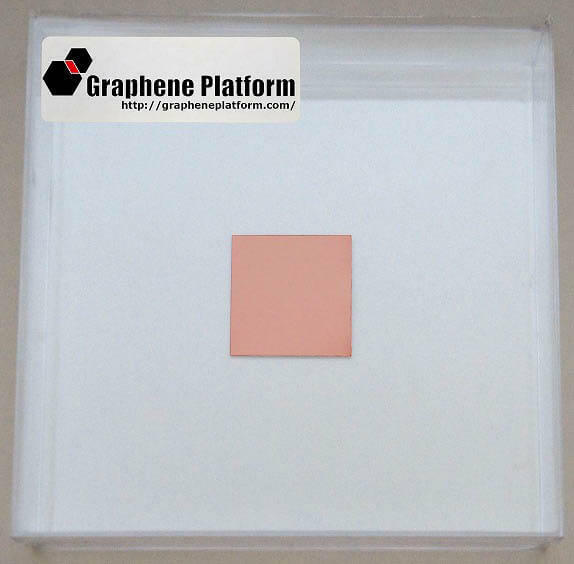 Copper foil thickness: 35 micron. All samples are manufactured in our lab in Japan. Shipping: Please allow 3-5 business days by International EMS or 2-3 business days by DHL or FedEx.